KAMPALA – The Uganda Commission Commissions (UCC) has confirmed that it has resolved to renew telecom giants MTN Uganda’s operating license following a series of discussions. Mr Godfrey Mutabazi, the industry executive director made the revelation on Thursday at the commission’s headquarters in Bugolobi, a day he also flagged off Uganda’s nominees to the Africa Magic Viewers Choice Awards (AMVCA) underway in capital Lagos, Nigeria. He explained that UCC has after a series of discussions reached a truce with MTN Uganda to extend the company’s license for others ten years. “We have evaluated all the conditions of renewal of their [MTN Uganda] license for quite some time and we have ended well,” Mr Mutabazi said adding that MTN who has operated in Uganda, for now, two decades has boosted the telecom industry despite the occasions when they have violated and collided with their regulators. Asked whether the telecom giants MTN Uganda has also agreed to list some of its shares on the local stock exchange as UCC recently directed, Mr Mutabazi declined to give details promising that the commission will soon issue an official statement. 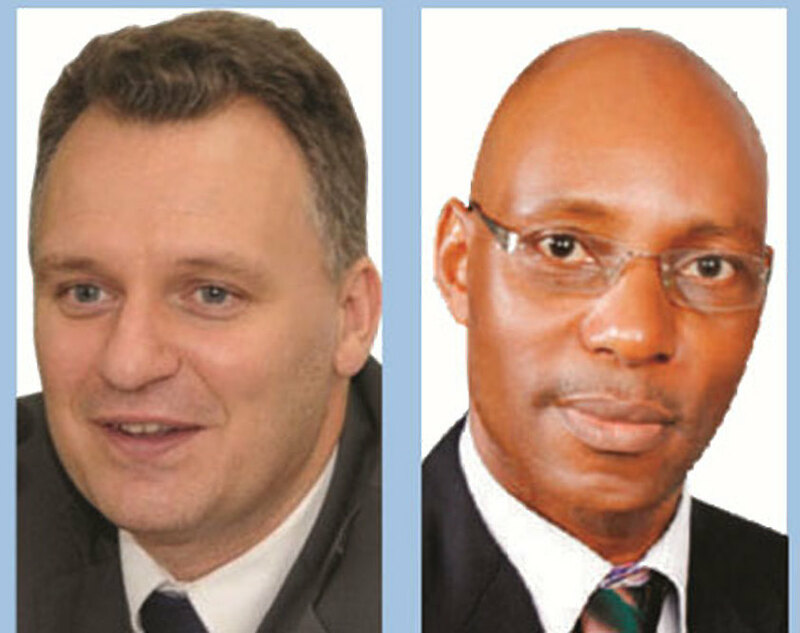 MTN Uganda’s current operating license expires in October this year and UCC had recently directed that for Ugandans to owning a stake in the firm, it should at least list some its shares on the stock exchange as a condition for renewing its operating license. Ms Justina Ntabgoba-Kayemba, the senior Manager Corporate Affairs at MTN Uganda when contacted recently said the matter is still internal and referred this website to UCC. When UCC announced early this year that MTN Uganda would be applying for renewal of its license for other 10-years, several companies including SMS Empire Ltd claimed that the MTN Uganda had grabbed their database, business and withheld payment of about Shs3 billion that was supposed to be paid to them for the services. SMS Empire also filed suit before the High Court in Kampala [Miscellaneous cause no 104 of 2018] accusing MTN Uganda of illegally taking over and expiring their databases of mobile phone numbers that they spent 8 years compiling. MTN also recently was on spotlight after an association of VAS providers had petitioned the President, the parliament and UCC to investigate the company on several allegations of violating contracts, anti-competition, under-declaring revenue, and withholding payments to companies. Also, MTN ran to court to protect themselves from industry sanctions but Mutabazi said that during their discussions, UCC will put regulations that will make MTN Uganda and others telecom companies behave to the industry standards. Customers using MTN have on many occasions complained of the firm’s failure to address customer complaints. MTN Uganda has also been accused of cheating their clients through bogus telephone transactions where clients lose huge sums of money in double charges, unsolicited messages among others.